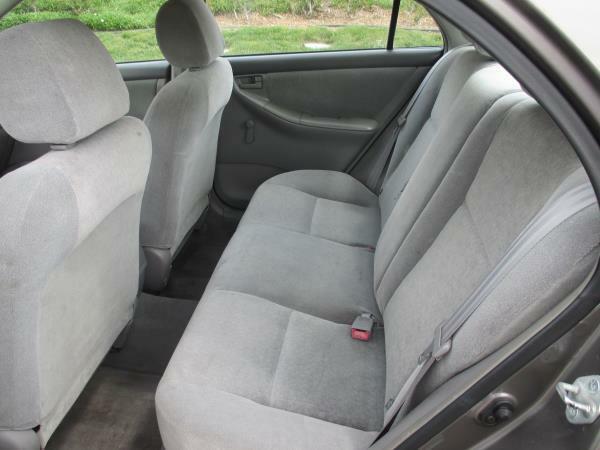 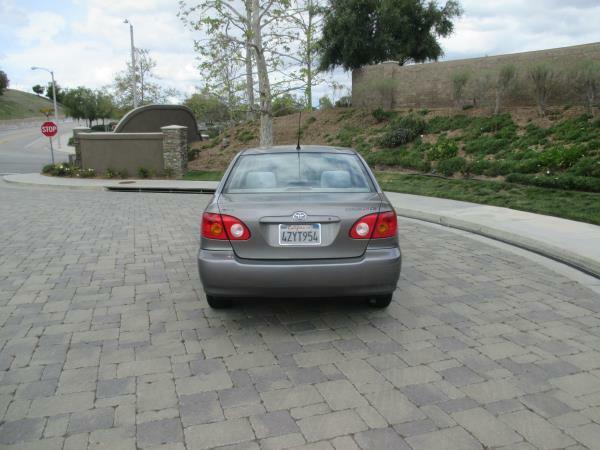 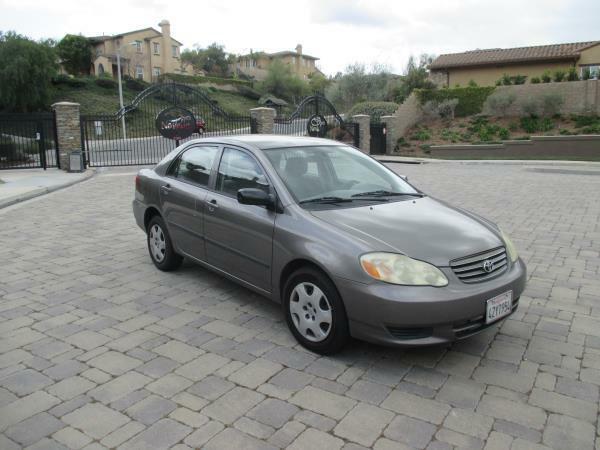 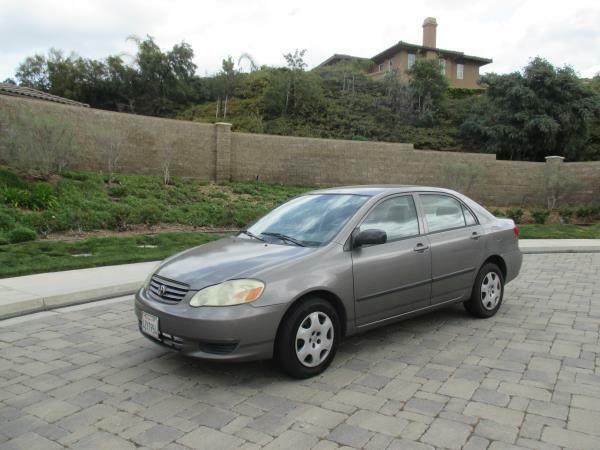 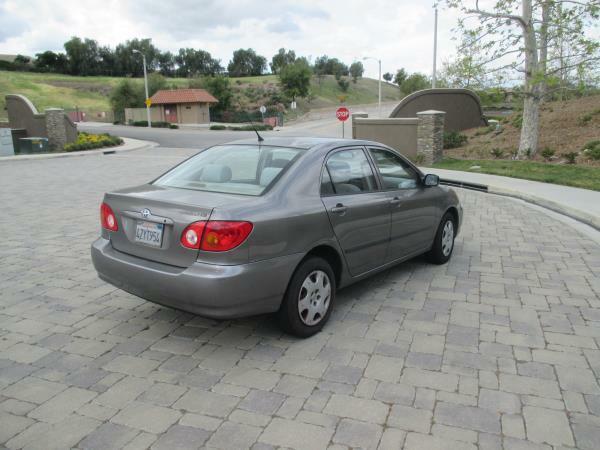 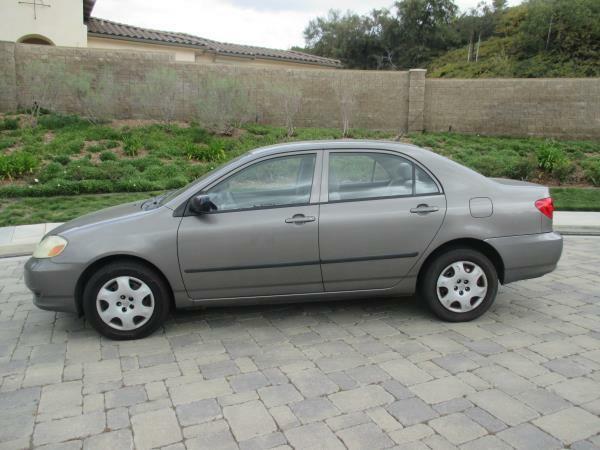 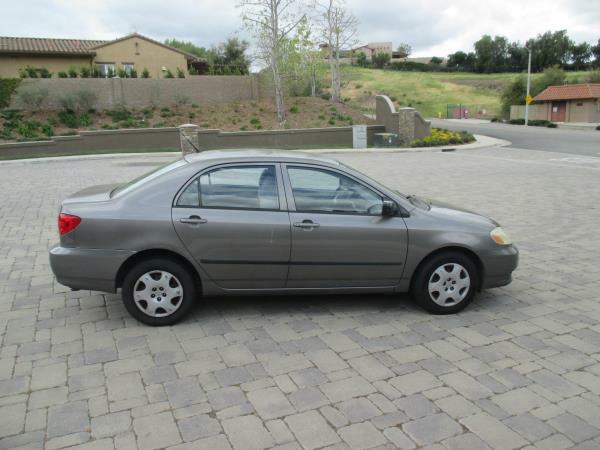 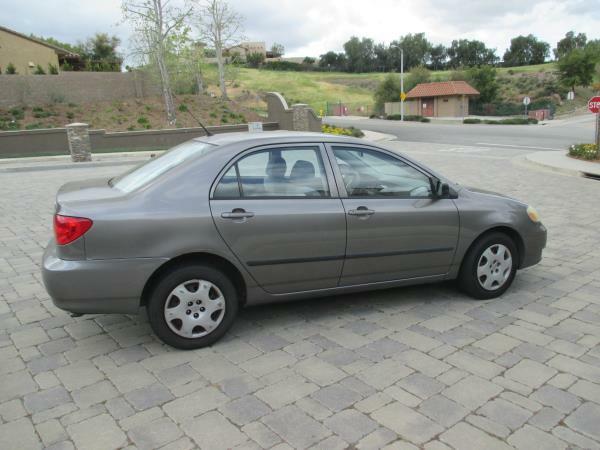 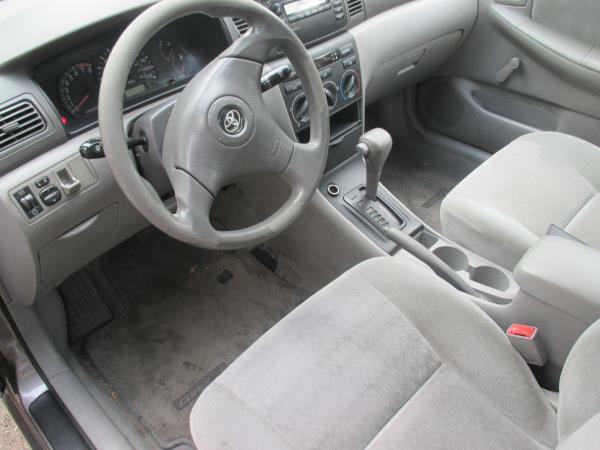 SILVER 2003 TOYOTA COROLLA 4 DOOR SEDAN AUTOMATIC L4, 1.8L; EFI FWD car with 189717 miles. 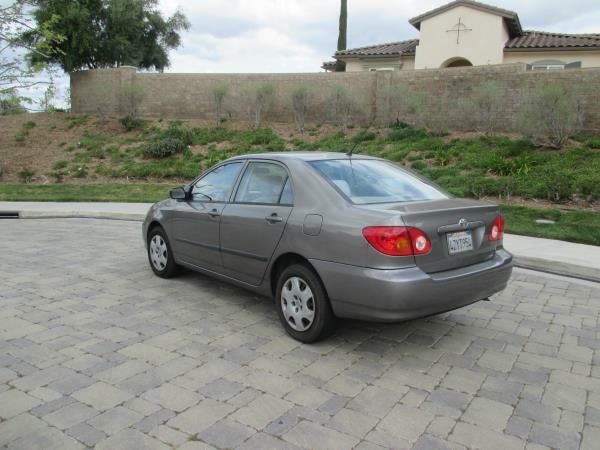 Please call FINE MOTORS for more information at 818-800-2772. 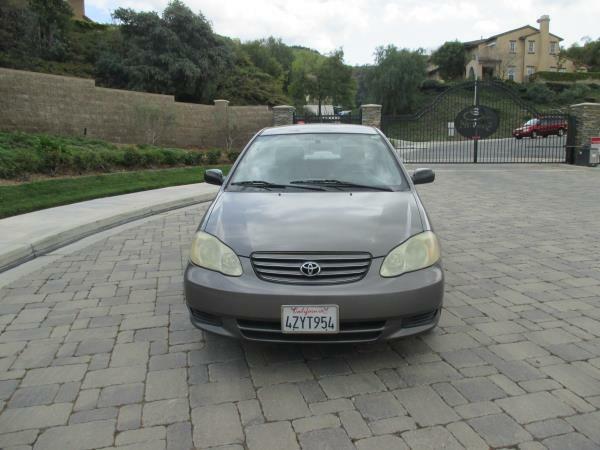 RUNS GREAT BECAUSE IT ‘S A TOYOTA!